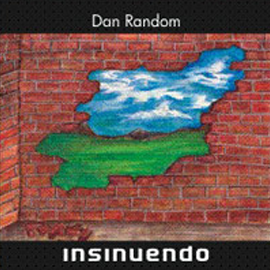 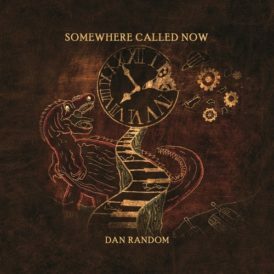 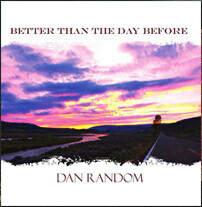 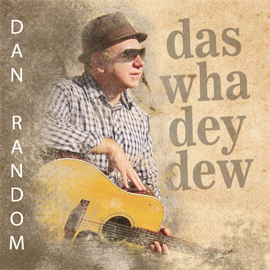 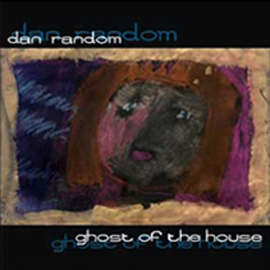 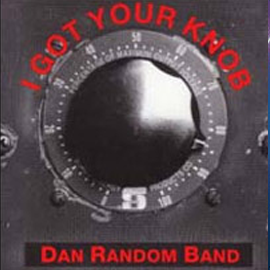 an album under the alias, Dan Random. 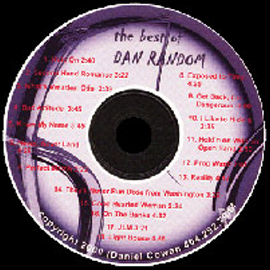 It was also the first time the music had national distribution. 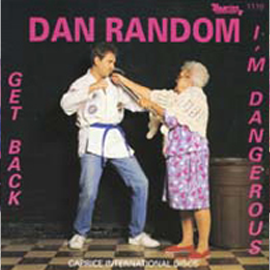 enough improved his vocal strength. 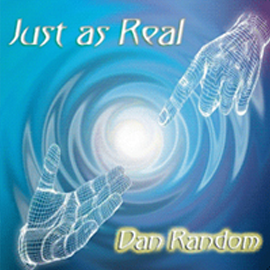 He attributes that to all the yelling that goes along with the kicks.